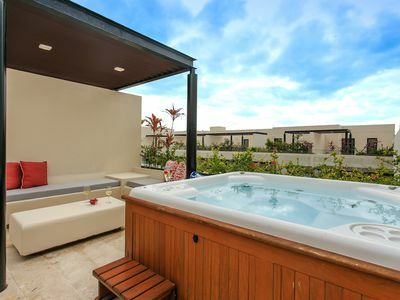 2BR Condo Vacation Rental in San Pedro Pochutla, Oax. Breathtaking Oceanfront Condo. 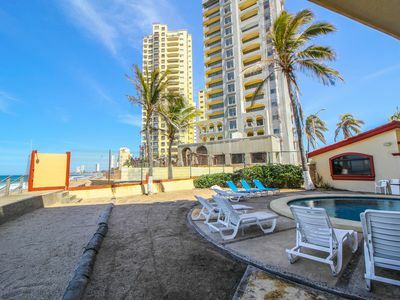 Well equipped 2 bedroom, poolside location. 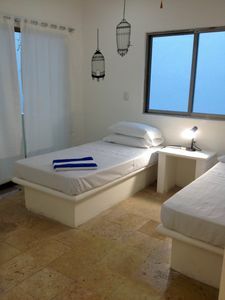 Our family friendly condo is situated on the spectacular beach of Playa Zipolite. Just a one hour drive from the international airport in Huatulco, you will find the quaint town of Zipolite. Zipolite has long been a paradise for those who enjoy stepping away from the mainstream. 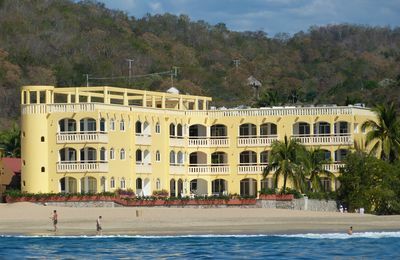 Since its beginnings in the 1960s, Zipolite has evolved from handful of beachfront cabanas and palm-thatched palapas. 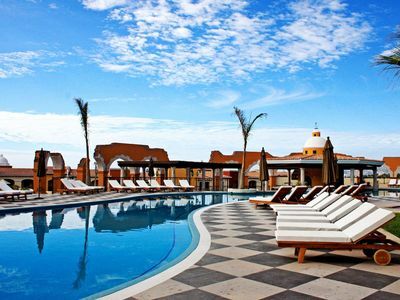 Now you can easily find a variety of activities, including yoga, massage/facials, meditation, local shows and musicians. One local bar hosts a weekly "open mike" night that is very popular among tourists and locals alike. You will be amazed by the variety of excellent restaurants in Zipolite including French, Italian, Seafood and traditional Mexican. The food, drink and ambience can't be beat. If you are on a budget, this is the best place to dine! If you prefer to cook, the local shops have fresh produce and seafood right at your doorstep! 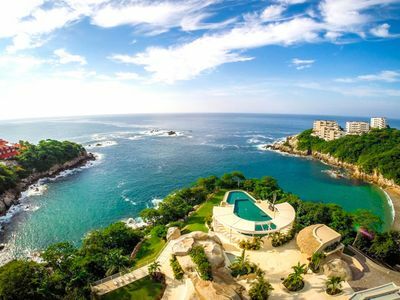 The nearby towns of Puerto Angel, San Agustinillia and Mazunte offer shopping, fishing, scuba diving, boat tours, surfing and more local food and beaches to enjoy! The unit is equipped with AC in each room. 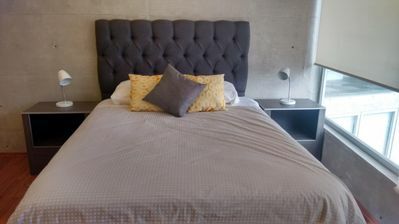 It is 2 bedrooms (queen beds), each with 3 piece ensuites, a fully equipped kitchen, living area and is located poolside. 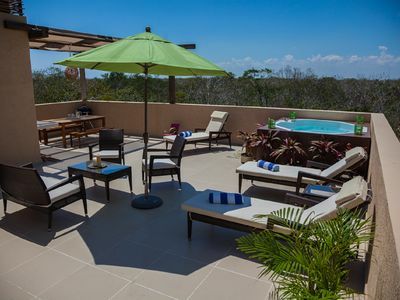 The infinity pool is just steps from your own patio, equipped with table & chairs and propane BBQ! 1 bedroom house in San Pedro Pochutla, Oax. 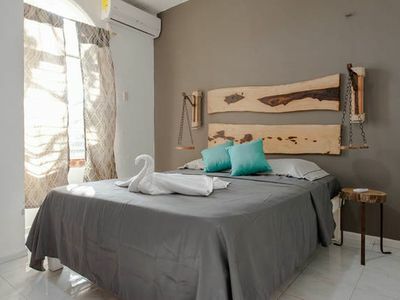 1 bedroom apartment in San Pedro Pochutla, Oax. 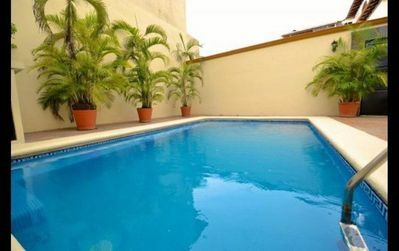 3 bedroom townhome in San Pedro Pochutla, Oax. 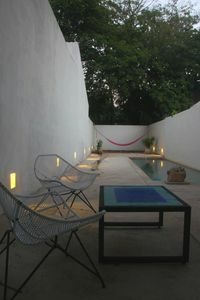 4 bedroom house in San Pedro Pochutla, Oax. 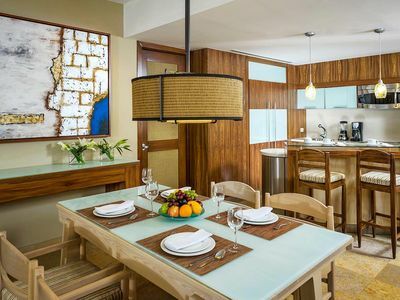 Luxury Condo in Punta Mita! Cook & Golf Cart Included! 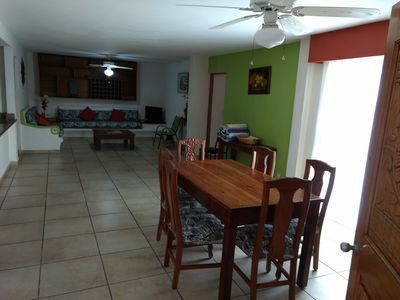 3 bedroom house in San Pedro Pochutla, Oax. 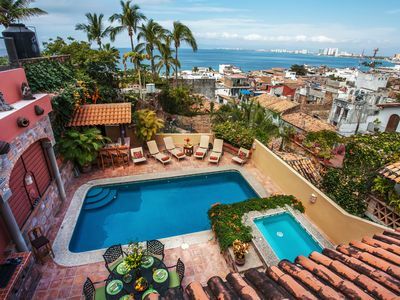 Puerto Vallarta Vacation Rental Condo walking distance to beach! 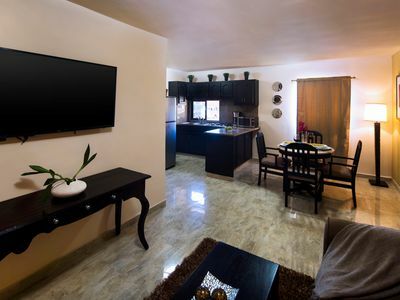 1 bedroom condo in San Pedro Pochutla, Oax. 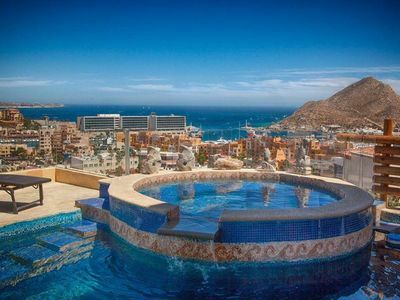 3 bedroom condo in San Pedro Pochutla, Oax. 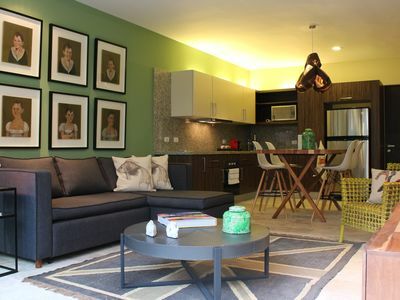 2 bedroom apartment in San Pedro Pochutla, Oax. 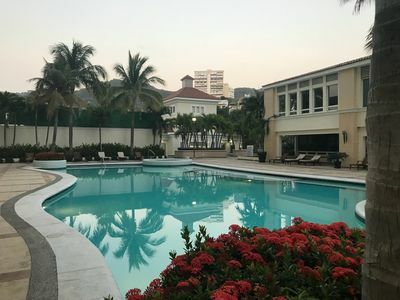 2 bedroom condo in San Pedro Pochutla, Oax. 3 bedroom apartment in San Pedro Pochutla, Oax. 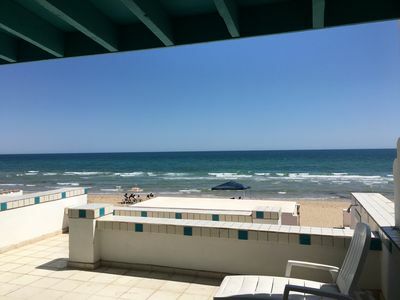 Beautiful, comfortable and well located apartment front beach! 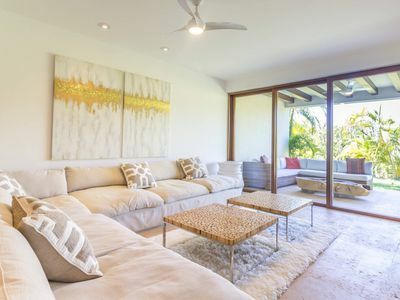 4 bedroom villa in San Pedro Pochutla, Oax. 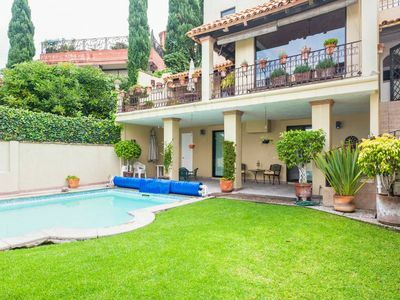 5 bedroom villa in San Pedro Pochutla, Oax.